Born and raised in Berks County, PA, I moved away to attend college and start life as a professional musician, only to return and continue my career right back where I started. 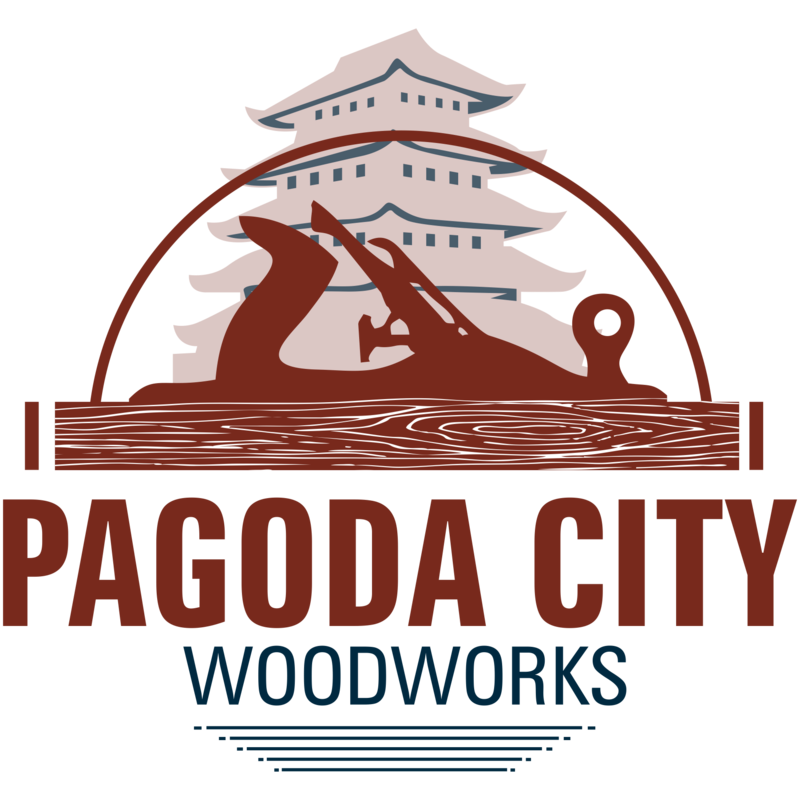 Pagoda City Woodworks is the name I’ve given my business, after the Pagoda that sits atop the mountain here where I live. I produce handcrafted furniture and goods, incorporating both traditional (hand tool) woodworking with modern power tools. You see, it all started when I was just a kid, and my dad guided me through building my own tool tote. My interest in woodworking and finishing continued through my life with everything from designing and building our deck with my father, to operating an antique phonograph repair business where I would restore and rebuild antique wind-up phonographs. A professional musician for 25+ years, I now focus on woodworking full-time. It all happens in my one-man shop, attached to my home in Reading, PA. My shop is one of my favorite places to be, and I enjoy a variety of projects, from making furniture to restoring/repairing antique phonographs, to writing. My name is Matt Brown. Thank you for taking the time to visit my site today. August 7, 2018 August 8, 2018 Matt BrownLeave a Comment on What is success? Have you ever given any thought to what it means to be successful? A news article I was reading last week prompted me to think on this, and I find myself returning to this subject when I get some quiet time to myself. I have a feeling that ten different people would have ten different … Continue reading What is success? June 26, 2018 Matt BrownLeave a Comment on Found it! The VV-XIV I'm working on has 4 mainsprings, one (at least) of which I knew was broken. So, fingers crossed that the break would be an outside/middle break, I dug into it today. I'll explain what an "outside/middle break" is in a minute. Got the main shaft out, and started checking the springs right to … Continue reading Found it!